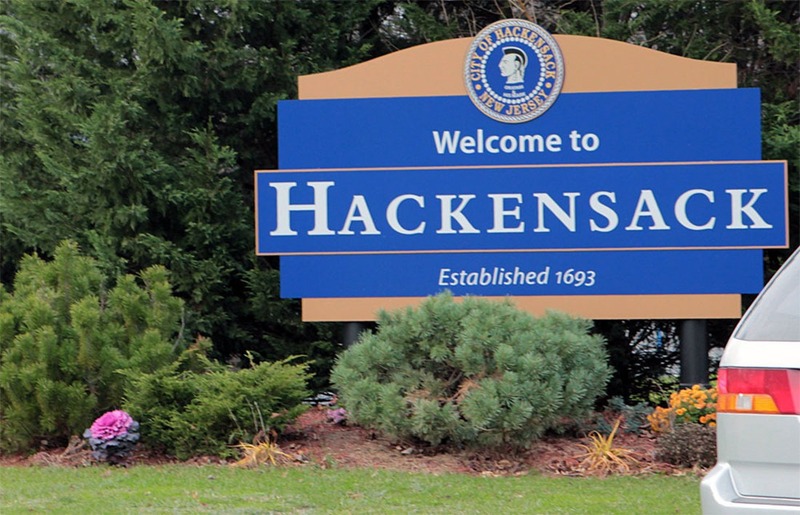 Hackensack Taxi Service has been providing locals with quality transportation for 25 years. No matter if you’re travelling for personal or business reasons, have an out of town guest or an important client –we can transport you wherever and whenever you need. Transportation is something we do best and we maintain high level of professionalism from the first moment you book our services all the way until we greet you with our last “Thank you”. We aim to be your first choice when it comes to taxi transportation, because of our punctuality, as well as comfort and safety. We promise that you won’t find better airport transportation in Hackensack than us. We can drive you to and from any airports in the area. We cover Newark Liberty International Airport, Teterboro Airport, John F. Kennedy International Airport, as well as LaGuardia Airport. We can just as easily drive you to the local train and bus stations in New Jersey and New York City area, including Grand Central Station and Penn Station. Our drivers will be waiting for you as soon as you arrive to the station or to the airport, so you don’t need to stress about how to reach your destination. You can work or take a break while our chauffeurs do the driving. We hire only professionals with years of experience. They will always take you to and from the airport quickly and safely, they always look for the best routes and skillfully avoid traffic jams. Our taxi services are available 24 hours seven days a week, even during holidays. We will easily adjust to your schedule, no matter how many times it changes. Transportation should be the least of your worries, because there are more important things in your schedule like catching a flight, attending an important business meeting or a special event. There is nothing worse than spending your hard earned money on bad transportation. Now you can get great service for a really good price. We will even help you save by giving you coupons, promotions and discounts. You just fill out a form on our website and we’ll send you our offer in no time. Book your taxi service right now via our phone or our website. We will contact you as soon as possible to confirm your reservation and check to see if you have any special requests. We can even help you choose a vehicle that suits you best, in case you have trouble deciding.